No Antenna Available? Make a Wire Antenna. Homemade antennas can work very well. Often a piece of wire becomes an antenna without much fuss at all. It can be thick or thin wire, and free or cheap is the best wire around. Wire with a plastic coating is safer (remember to strip any coating away to allow connection of the wire to the antenna terminals), but bare wire is fine. Use any piece of... A long length of wire is stretched out literally from SW receiver antenna connection. And then attached to an insulator on the opposite end. And then attached to an insulator on the opposite end. 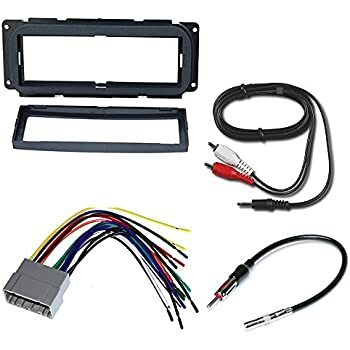 Your SW radio either has a pull-up antenna or a connection point, on the rear usually. Run the wire to where you want your radio to be situated and make a coil of six turns, about the diameter of a saucer. Tape it to the wall, or to a piece of cardboard propped against the wall. Take the rest of the wire and run it out the window and tie it to something (keep it high enough not to strangle somebody who walks by) or else tie a fishing sinker or big hex nut on the end and chunk it... You might need to make the corkscrew out of smaller wire like maybe #17 electric fence wire, or even picture-hanger wire. Your SDR setup sounds nice. I run a cheapo RTL-SDR dongle here sometimes; they work pretty well if you filter out the FM broadcast band with a 30-40dB notch. However, it would be OK for an antenna with a higher RF impedance than a single dipole (e.g. 300 ohm or greater antenna, (e.g. folded dipole etc.)) asthe higher RF impedance would act to swamp out the affects of the RF impedance of the stainless. 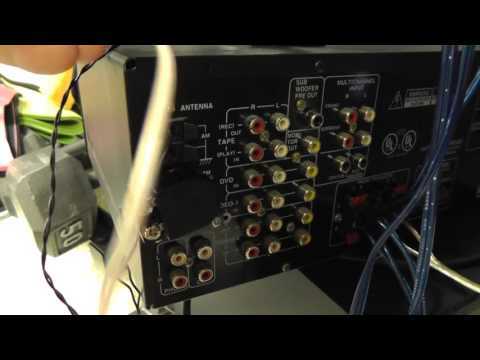 There happens to be a lot of fuss out there about antenna wire. Most amateur radio shops sell "special" antenna wire at unreasonably high price, whilst most of the claims made about these wires are untrue. The situation reminds me a bit of the many loudspeaker cable myths. However, for those living in Europe, a less expensive and even better alternative exists.